Alpine Sports Rental in Breckenridge, Colorado is a full-service, family owned ski, snowboard, bike and SUP rental company. Since 2002 we’ve specialized in renting and selling Premier Ski and Snowboard rentals, Mountain, Path and Road Bike rentals, and Stand-Up Paddle Board rentals in Breckenridge, CO. We have THREE very convenient locations in Breckenridge, CO to serve you fast. Our newest location is on the corner of Airport Rd @ 435 North Park Ave, – just blocks away from the Breck Gondola -south of I-70 on hwy 9, with lots of free parking available in the rear of the store. At Alpine Sports Rental in Breckenridge, CO we have the very best brands of kids & Jr skis, adult Performance skis and boots, snowboards and snowboard boots as well as an amazing line up of the latest all mountain or powder Demo skis and snowboards to suit all needs. And with Three locations, Alpine Sports Rental gets you on the mountain fast with the best equipment available. If you need any Clothing or Accessories you can find everything you need in our stores to keep you warm and safe on the mountain. Alpine Sports Rental has helmets from Smith, Giro, and Pret, gloves from Swany, Oakley, Hestra and clothing from Planet Earth, O’Neill, Scott, Columbia and Trespass. 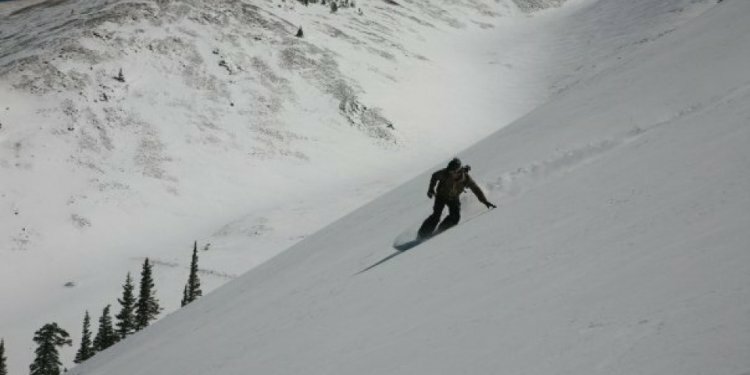 Looking good and being safe on the mountain is easy and affordable at Alpine Sports Rental in Breckenridge, CO! As a full-service ski shop, Alpine Sports Rental has a wonderful selection of Retail skis and boots for sale, too. Why not come in and try some boots on, and have one of our expert boot fitters make your feet happy again! Bring your skis or snowboard into one of our tune shops, for a tune on our Wintersteiger Mercury by our world class race technicians, to have a better experience on your own equipment. All THREE of our Alpine Sports Rental locations offer plenty of free parking, and top of the line equipment, with a great professional and knowledgeable staff to take care of all of your equipment needs.